Daily planner, as the name indicates, is a tool that helps in storing all the to-do tasks for the users. Daily planners can be used for both professional as well as personal life and also in planning out tasks of significance that need to be carried out in future along with the date and time. You can check Plan Templates. 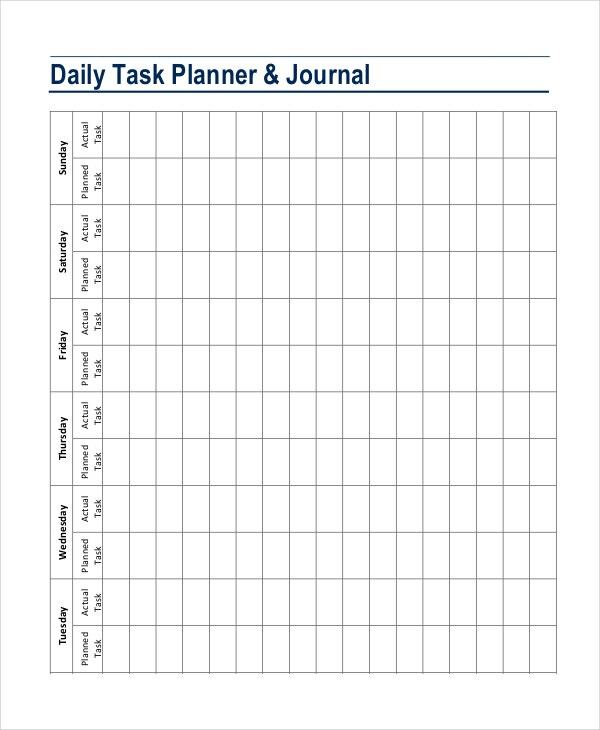 Daily Planner Templates will let the individual and organization not miss out on any critical activity that should be completed within a given time. We have collected a sample list of Printable Daily Planner Templates that you can make use of. If you are one of those who are finding it tough to manage all their tasks on a timely basis, download this document. You can customize the template as per your convenience. It contains all days of the week along with the timelines to carry out specific tasks. This is a print-ready template which is available with a simple layout and a high resolution. Download this template, make changes as per your need and take a print out. You can even write specific notes on it if required. If you are working as a teacher or professor in any educational institution and want to manage your daily tasks i.e., taking classes in an efficient manner, you can use Day Planner Templates. 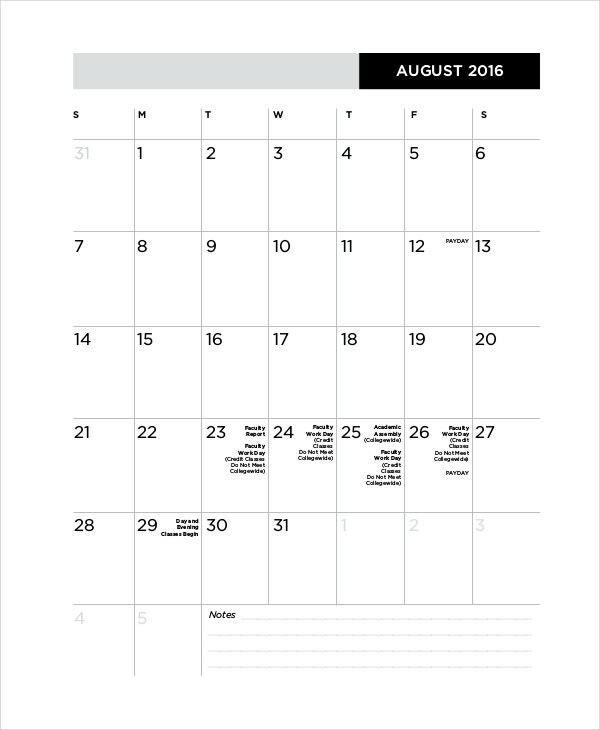 > What Are The Uses of Printable Daily Planner Templates? Managing our workload efficiently is a tough task that we all face in our lives. Be it students, working professionals, professors, housewives or others, they all need to carry out various tasks during the day. And no one likes to forget to complete any task; but in our busy lives, we often miss out on completing important tasks. And this leads to a delay which further leads to tension and stress. And the additional time that we take for finishing the delayed tasks naturally delays other tasks. This is where the daily planner templates come to your rescue. 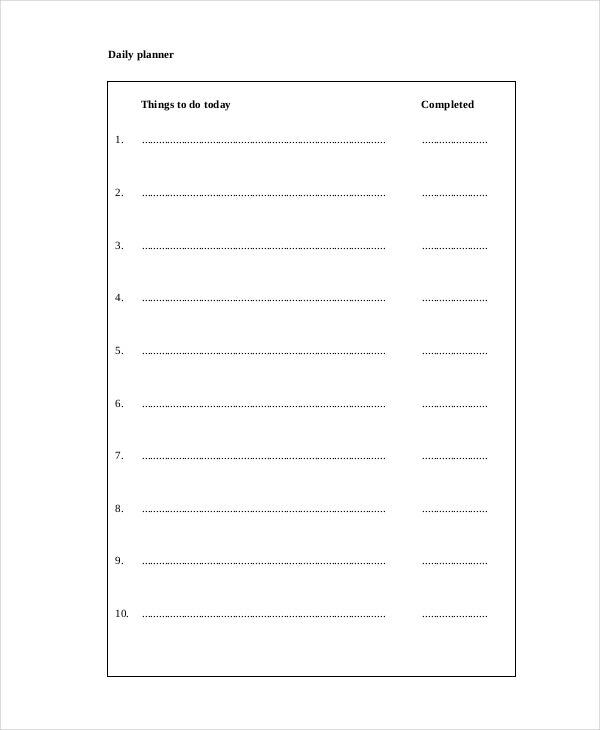 This is a template with a simple layout design which is left blank for you to fill with all your important tasks that need to be completed during the day. This template also has a status section wherein you can mark if a task is completed. 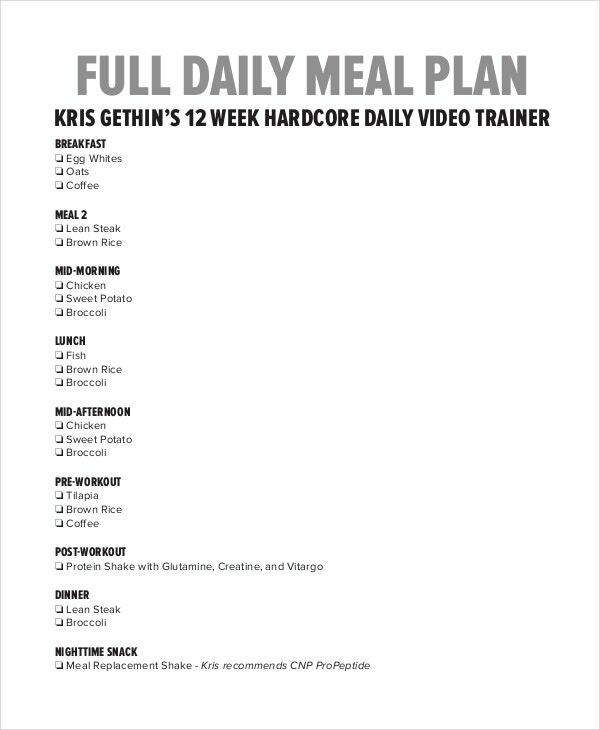 Daily Meal Planner Template can be used to plan your meals that you need to consume during the day in breakfast, lunch, and dinner. It also provides the name of the eatables that you need to eat. You can make further customization to it as per your requirement. 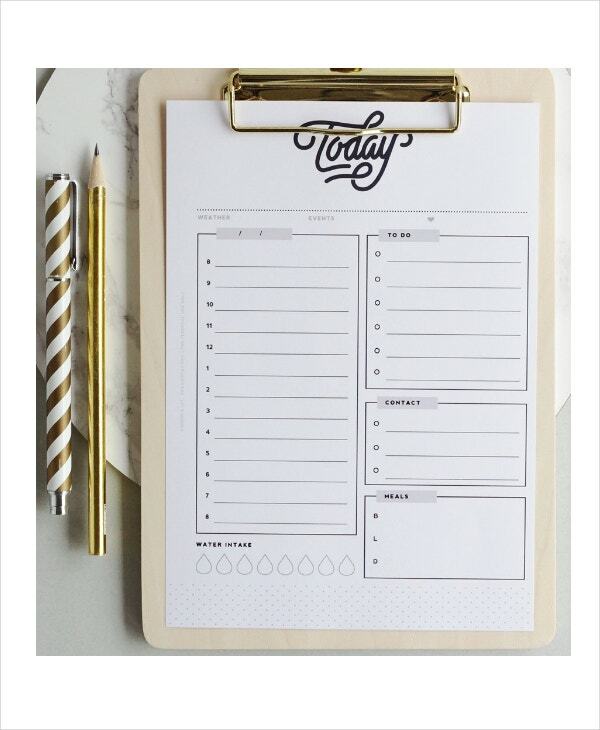 > Who Can Use These Printable Daily Planner Templates? 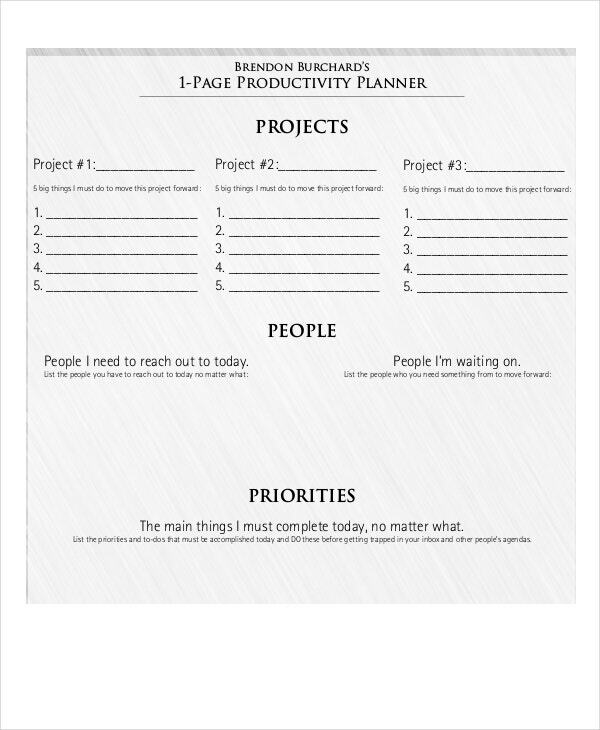 These daily planner templates can be utilized by almost everyone who wants to manage their work efficiently. Students can use these daily planners to manage their study and homework time appropriately. 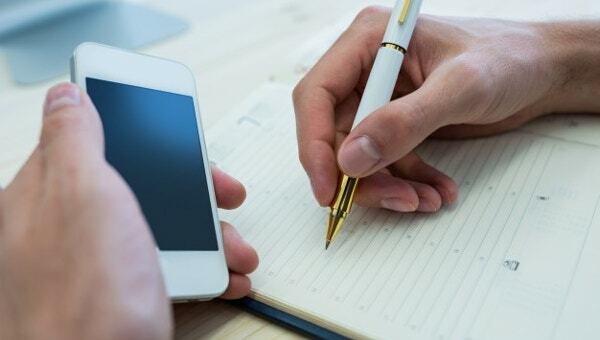 Employees in various organizations can use them to schedule meetings and appointments. They can also use them to plan different tasks that they need to complete during the day. They can prepare a to-do list, schedule important tasks, and make the process of managing their hectic work schedule smoother. These templates can even be used by housewives who can use them to plan different domestic tasks that they need to carry out during the day. You can also see Daily Schedule Templates. 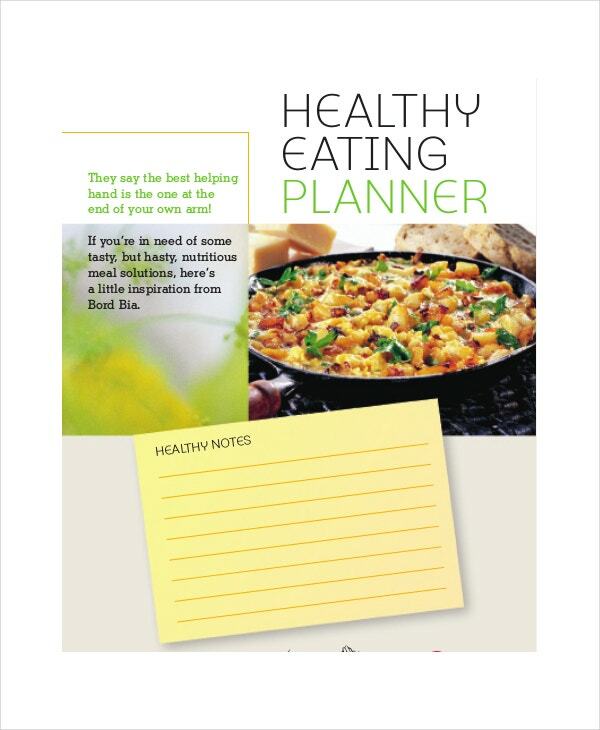 We have an extensive collection of daily planner templates. You can go through those templates and select the one that suits your needs the best. These templates are available in MS Word and Excel formats. You can easily download these templates and make changes in them if you feel the need to do so. Start using these templates and manage your work as well as personal life like never before.